Balances the emotions; relieves anxiety and depression. Reduces stress and conflict. 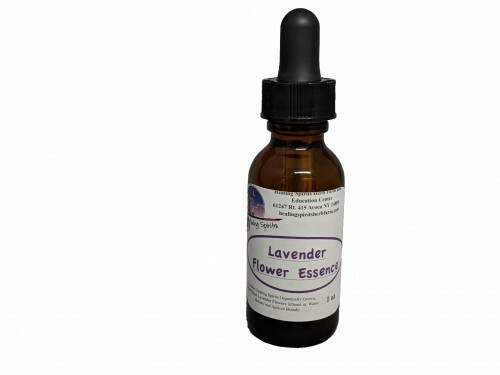 Made with Healing Spirits organically grown and hand picked Lavender Flowers infused in Fresh Water and Apricot Brandy.